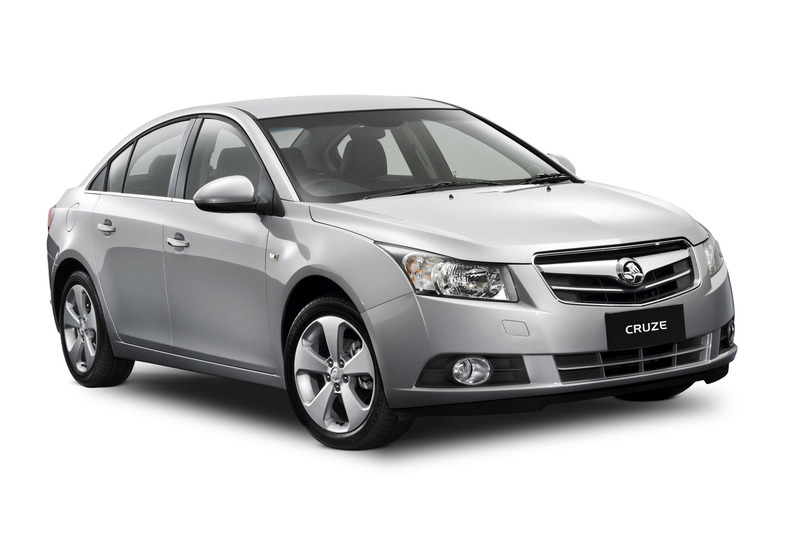 Cruze is a world-class small car delivering style, performance, safety and value for money.The all-new Holden Cruze was launched in June 2009 and is one of the safest and best equipped small cars ever to wear the Holden badge. 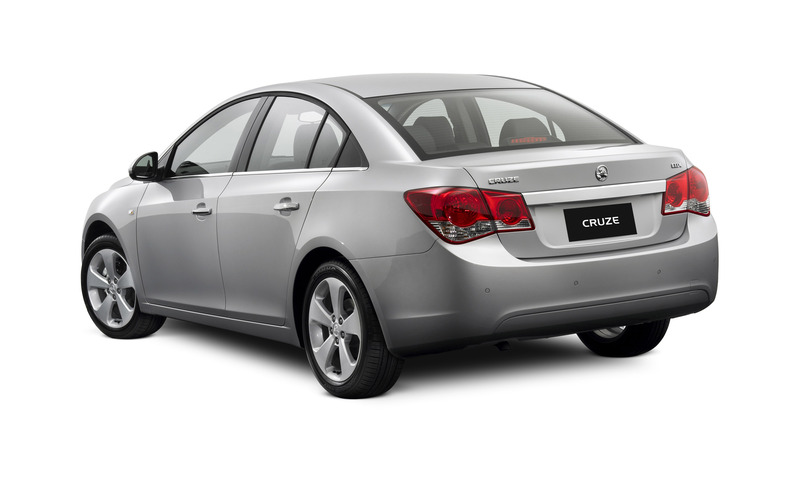 Cruze combines five-star ANCAP safety with exceptional ride and handling, fuel efficiency, stylish design and a starting price of just $20,990 plus onroads. 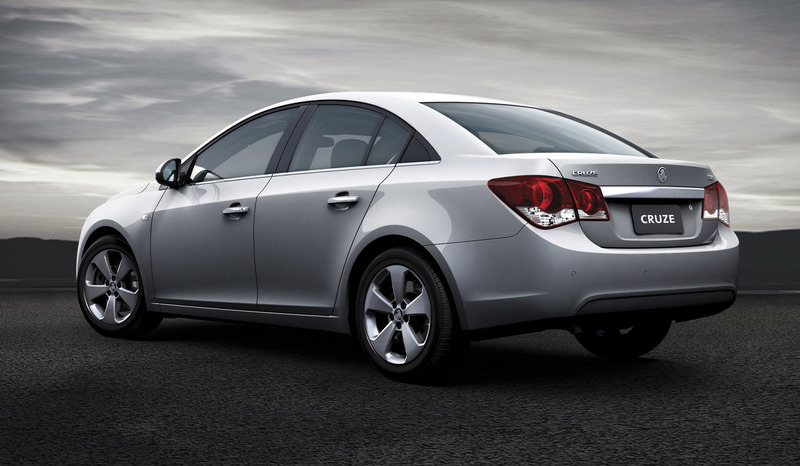 Available in two highly-specified models, Cruze offers Electronic Stability Control, six airbags, a six speaker CD system with steering wheel mounted audio controls and cruise control as standard across the range. 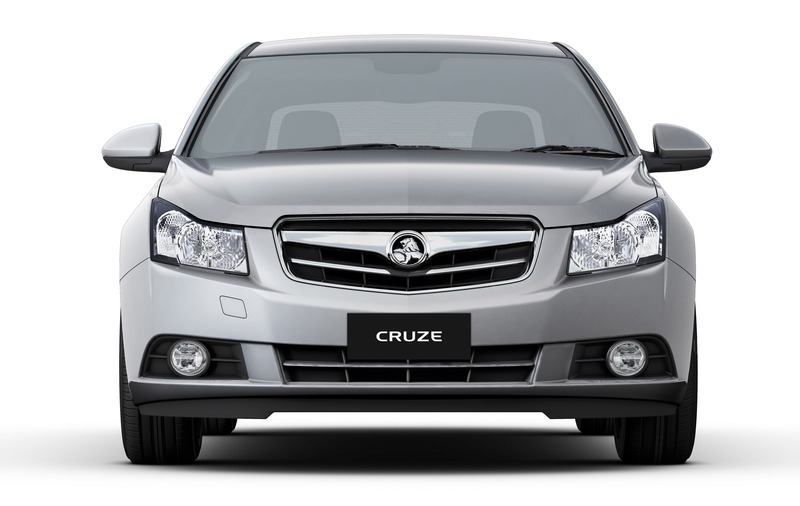 Cruze is powered by a 1.8 litre 4-cylinder ECOTEC petrol engine or 2.0 litre 4-cylinder turbocharged common rail diesel engine, offering a customer-focused balance of power and efficiency. 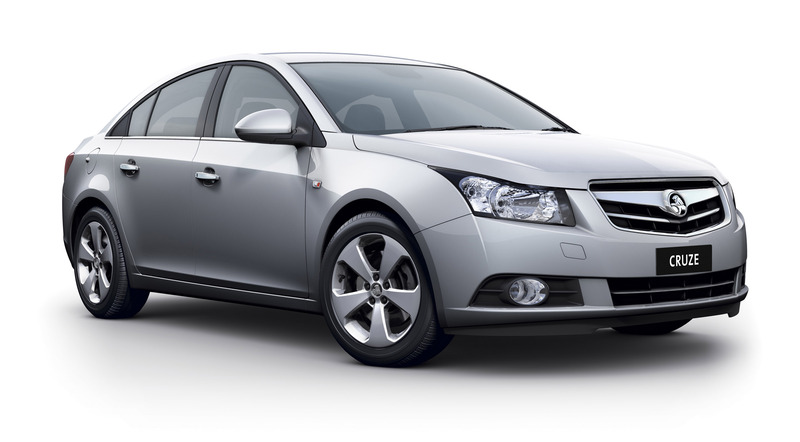 Cruze CD manual uses as little as 5.7 litres per 100 kilometres for the diesel variant and 7.0 litres per 100 kilometres for petrol. 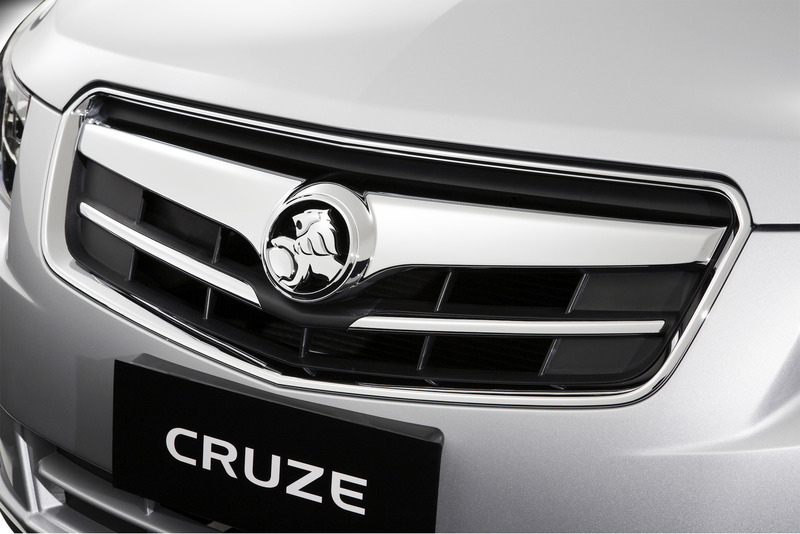 With the development homeroom based in Europe and work for some variants taking place in South Korea, Cruze is part of General Motors' new portfolio of global products. 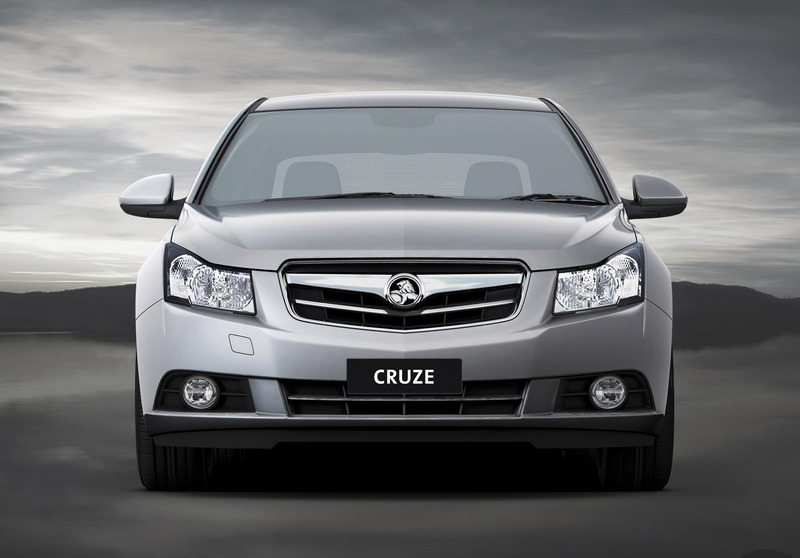 Cruze is the result of a 27 month, $US4 billion global development program which included 221 prototypes and more than one million test kilometres completed in the United Kingdom, United States, Canada, Sweden, China, Korea and Australia. The 1.8 litre petrol and 2.0 litre turbo diesel variants are matched with a choice of a five speed manual transmission or six speed automatic transmission with Active Select. Available as a CD or CDX, the 1.8 litre ECOTEC petrol engine produces 104kW of power and 176Nm of torque with 90 percent of that torque available between 2200 to 6200rpm ensuring quality driveability even at low engine speeds. The 2.0 litre common rail turbocharged diesel engine adds yet another model to Holden's energy diversity range, Holden EcoLine. The diesel engine produces 110kW of power and 320Nm of torque and 90 per cent of the torque is available from 1750 to 3500 rpm. 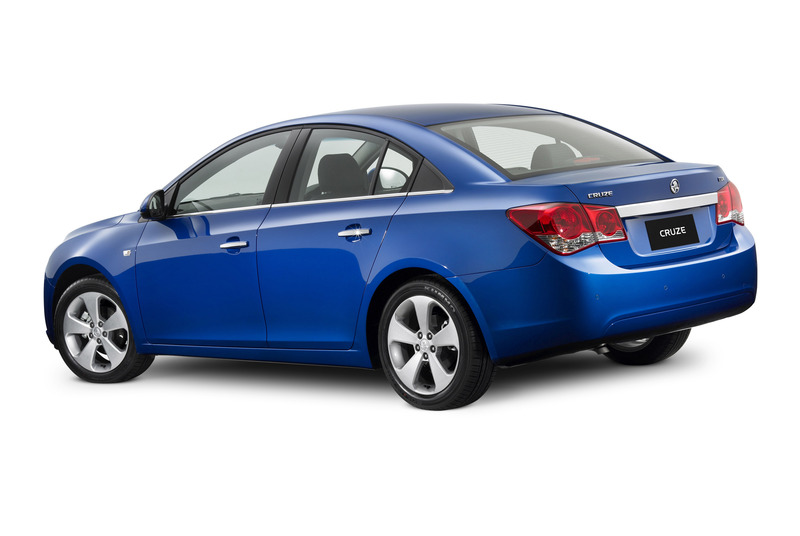 All Cruze models are equipped with sophisticated, technically advanced chassis systems as standard to deliver tight, confident handling as well as providing the driver with maximum responsiveness, control and enhanced accident avoidance capabilities. 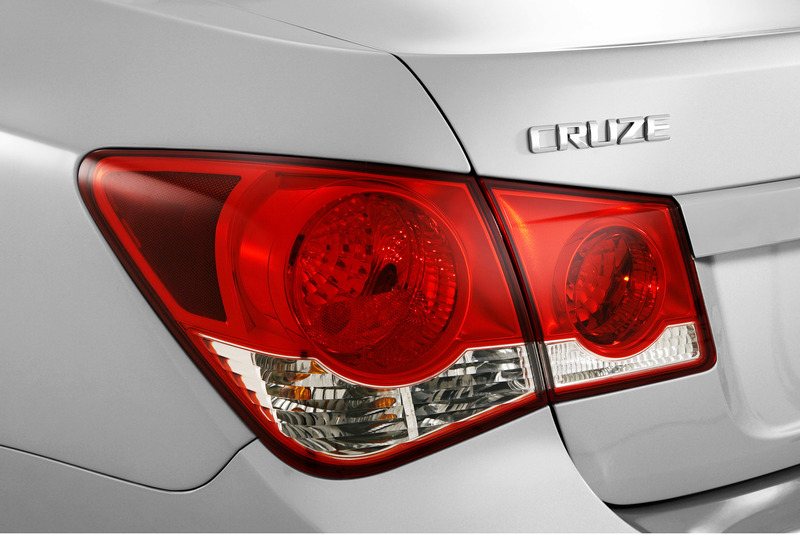 Sixty-five percent of Cruze's unibody structure is made from high-strength steel providing a strong, stiff body with efficient, effective load paths that offers maximum protection in the event of a collision. 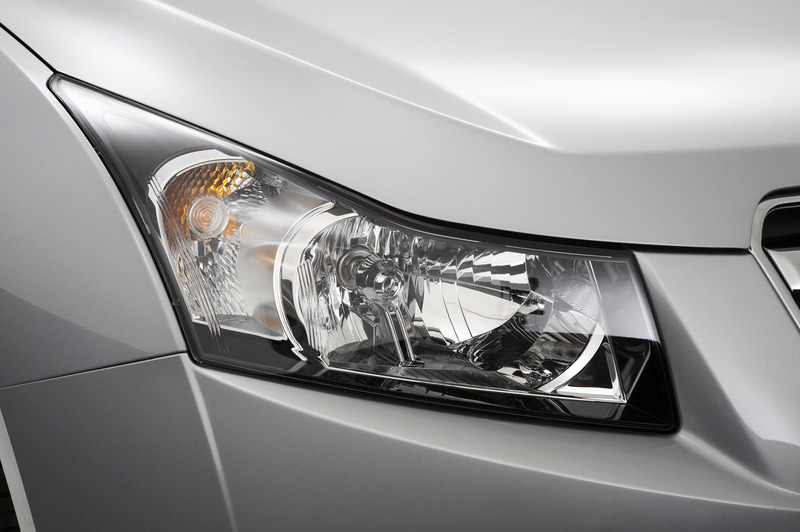 Other crashworthy-enabling features of the Cruze's unibody construction include tailor-welded blanks and materials bonding which enables strength at critical points for maximum yield strength and full-length frame rails and a safety cage in a single, welded unit. In addition, the Cruze's unibody incorporates a number of refinements aimed at delivering an exceptionally quiet cabin including an acoustic thermal fibre roof liner, composite-backed carpets and a triple-layered sealing system in all doors. Occupant safety was an overriding objective in the development of Cruze which has resulted in Cruze achieving a maximum five star ANCAP safety rating. Cruze scored 35.04 points out of a possible 37 in the ANCAP testing. 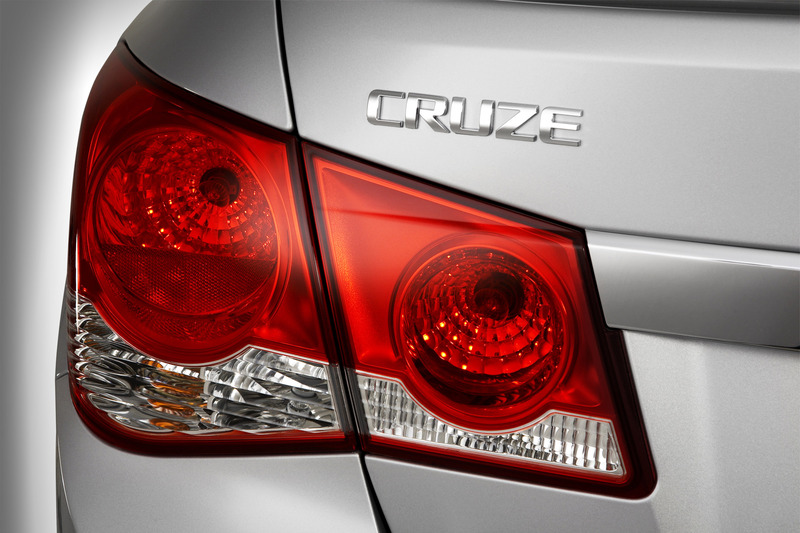 Significant advances in structural strength and a full offering of active and passive safety systems combine to make the Cruze among the safest in its class. Complementing the advanced chassis systems installed as standard, other safety features include seatbelt retractor and lap pretensioners with seatbelt load limiters, a collapsible pedal assembly system and six airbags including curtain airbags. Cruze boasts one of the most advanced interiors of any small car on the market offering exceptional quality and functionality. Fit and finish is accentuated by contoured sport seats and a dual cockpit design which houses an advanced integrated centre panel with graphic information display and CD with MP3 functionality. An integrated centre stack houses the infotainment display, radio and HVAC controls. 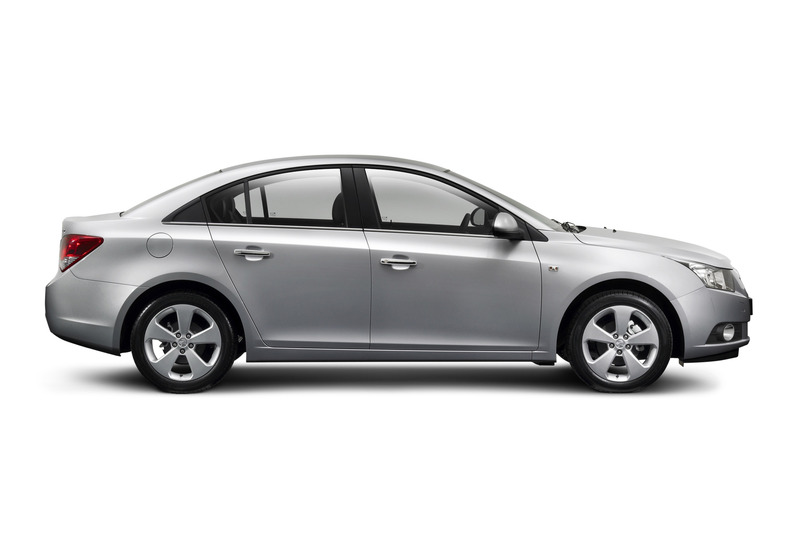 Unlike many other small cars, Cruze offers generous rear passenger leg, head and shoulder room and will comfortably seat five adults. Storage, functionality and convenience applications include 60/40 split rear seats, seatback pockets, centre console CD storage, shopping bag hook and six cup holders. 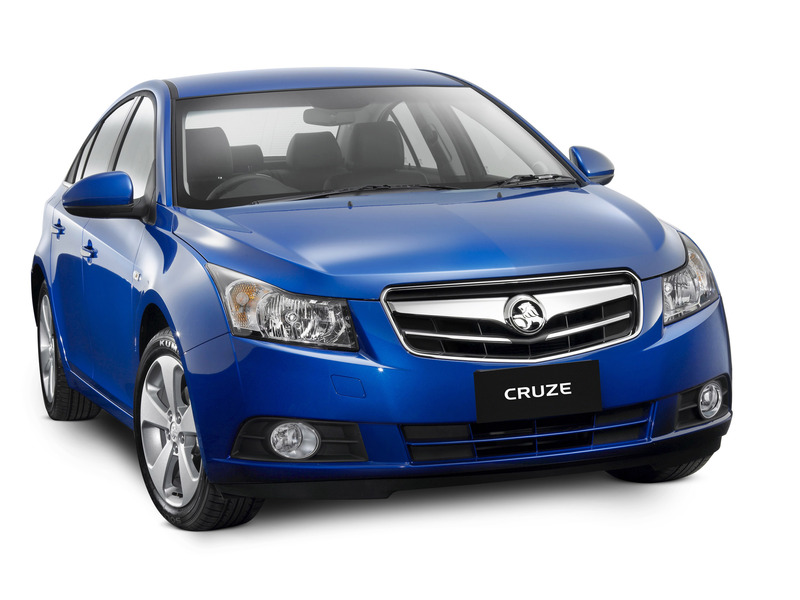 With a wide track and long wheelbase the Holden Cruze sedan's 'four-door coupe' styling delivers the presence of an upscale mid-size sedan with high levels of quality, fit and finish. 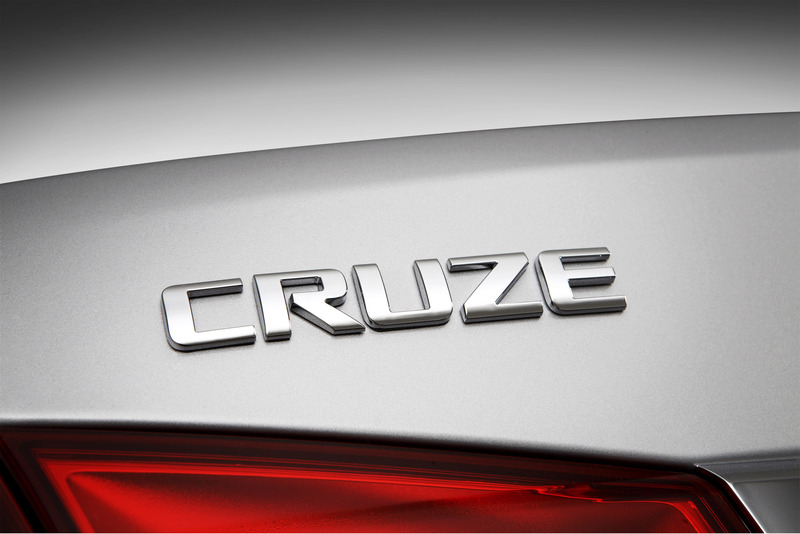 Cruze will be available in eight colours, two solid and six metallic.